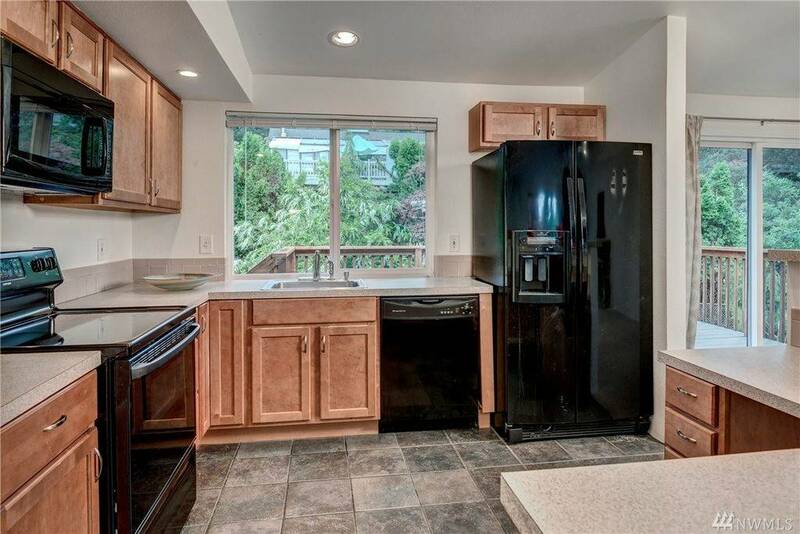 Welcome home to comfort and convenience all in a central, highly desired Bellevue location! 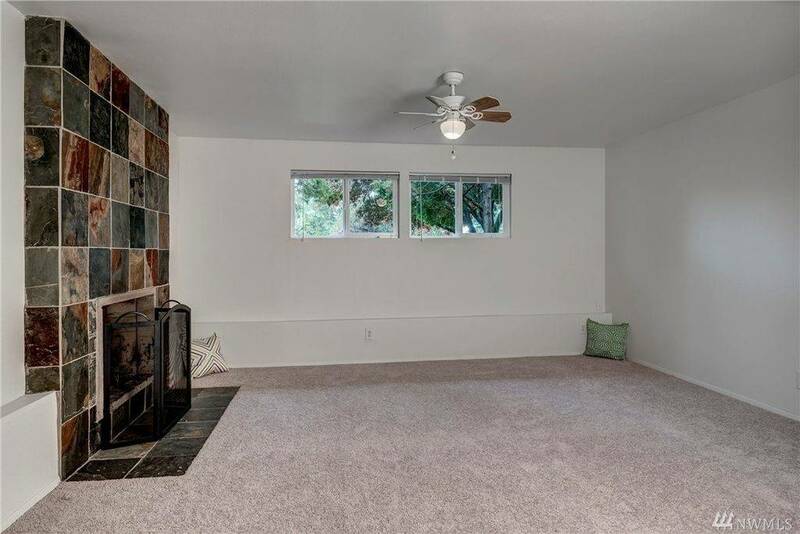 Nestled in the Somerset neighborhood just south of Factoria, this move-in ready 2,150-square-foot beauty is surrounded by top-notch city amenities. Some of the best schools in the area are nearby, while parks, shopping, restaurants, and so much more are all just minutes from home. Plus, commuters will love being just a quick 5-minute drive to Highway 405! Enjoy all of this while being tucked away in a quiet cul-de-sac location that feels miles away from it all. 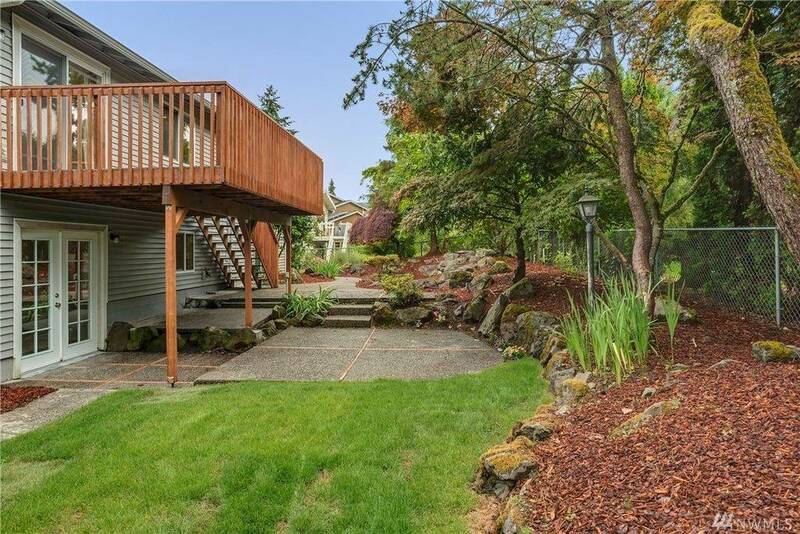 Located at 13121 SE 47th St Bellevue, WA 98006, this residence is listed for $900,000. As soon as you arrive home, this property’s lush setting shows off mature landscaping and a peaceful atmosphere. A long list of updates include new interior paint, new carpet downstairs, and upgrades that modern homebuyers are sure to love! On the upper level, fabulous vaulted ceilings and shimmering windows create a bright, expansive environment, while the open-concept floorplan offers easy living. In the living room, a cozy brick-accented fireplace serves as the room’s focal point, while natural sunlight cascades in through large windows that offer a tranquil view outside. The layout flows right into the dining area and updated kitchen, an efficient space that offers elegant style alongside efficient design. On the main level, 3 bedrooms provide privacy and versatility. The master suite is especially noteworthy—the master bath has been completely remodeled for your convenience. On the lower level, a 4th bedroom awaits, offering even more space to transform. The downstairs family room provides the ultimate hangout—a stone-accented fireplace promises cozy movie nights snuggled up on the sofa! French doors lead into the backyard, a verdant haven of relaxation and privacy. A large patio and Trex deck feature the perfect opportunity for outdoor entertaining—backyard barbecues and summertime get-togethers are definitely in your future! 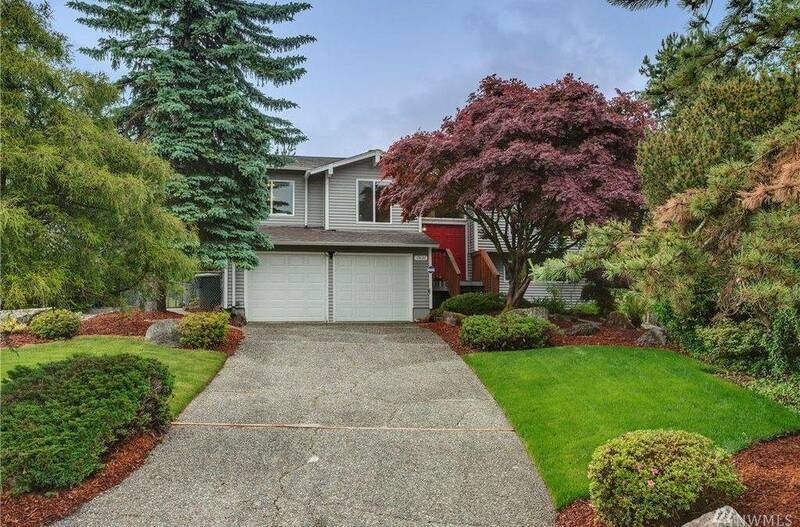 Curious to learn more about this Bellevue home listing? 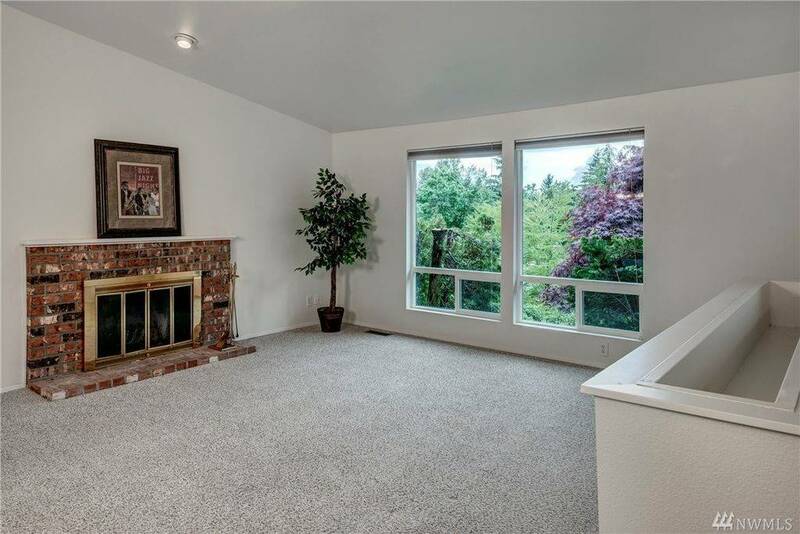 Do you have any questions about buying or selling a home in Bellevue, Kirkland, Redmond, or Woodinville? Contact Nicole Mangina here!